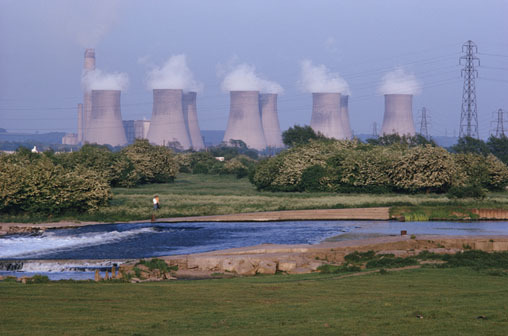 Nuclear power currently comprises 17 percent of the world's total power supply. The United States is slightly below the international average, using nuclear power for 15 percent of its electricity, while some countries employ much more than the average. 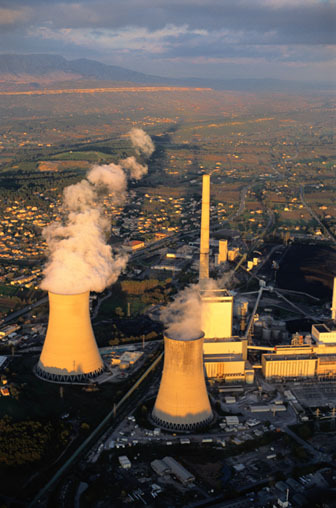 France, for example, gets 75 to 77 percent of its electricity from nuclear power. Despite the relatively small amount of nuclear energy used by the United States, the country is home to about one-quarter of the world's nuclear plants. Though many people, critics and supporters alike, predicted the demise of nuclear power in the wake of the Three Mile Island meltdown, the US nuclear power industry has continued to expand since 1979. 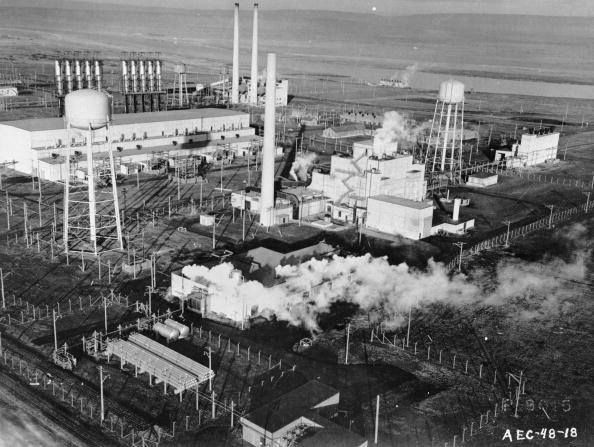 In 2005, the United States' 103 commercial nuclear reactors generated 782 billion kilowatt hours (kWh) of electricity, three times as much as was being produced by nuclear power plants in 1979. 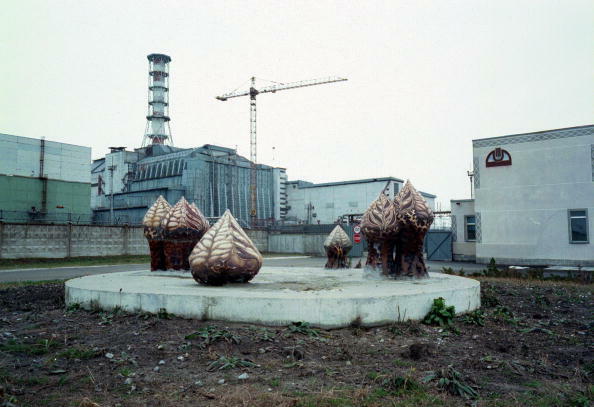 In 2006, breaking from his organization's official stance, Greenpeace co-founder Patrick Moore expressed his support for nuclear power as the only alternative energy source capable of meeting the country's growing energy requirements. A study performed by the Massachusetts Institute of Technology in 2003 projected that even with proposed increases by the year 2050, nuclear power would still only meet 20 percent of the world's electricity requirements. Regarding the technology's potential to reduce carbon emissions and fight climate change, a follow-up projection conducted in 2006 extrapolated from the MIT findings that, in order to merely maintain the world's current level of CO2 emissions, a new, fully functional, one-gigawatt nuclear power plant would have to come online every six days between the years 2010 and 2050. Role of Nuclear Power in the Power Supply of Mankind. Urgent Problems in Nuclear Materials Science and Technologies in the 21st Century. STUDY SAYS NUCLEAR FUEL RECYCLING MAKES SENSE. A Model for Improving Performance. Nuclear Power and Shifts in Japanese Public Opinion. 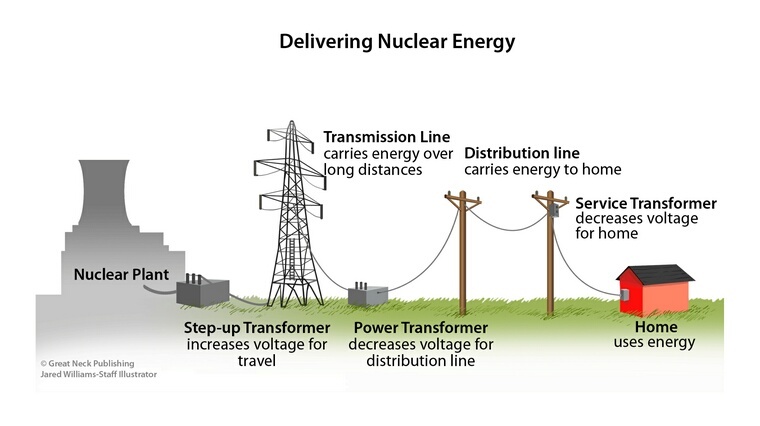 Nuclear Power: An Option for the Army's Future. INSEPARABLE TWINS: Nuclear Bomb Fuel & Nuclear Energy. THE STAYING POWER OF SIR ROHAN. CHAPTER FORTY-SIX: OUR ADVENTURER BECOMES ABSOLUTE IN HIS POWER OVER THE PASSIONS OF HIS FRIEND, AND EFFECTS ONE HALF OF HIS AIM. Two years Later, Most Systems Go! 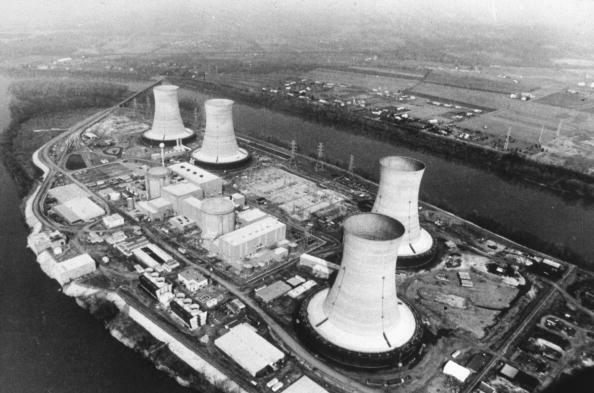 Three Mile Island: Do you have a better design?